MEDITERRANEAN ESCARGOTS, Τρόφιμα, εκλεκτά, ESCARGOTS, snail farming, στην EUROPAGES. 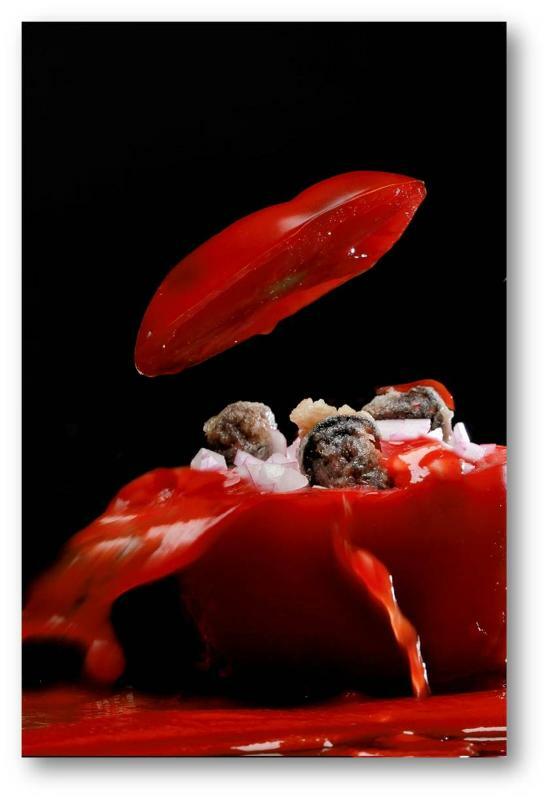 Mediterranean Escargot Ltd is a Greek company specialized in delicatessen food industry with snails. 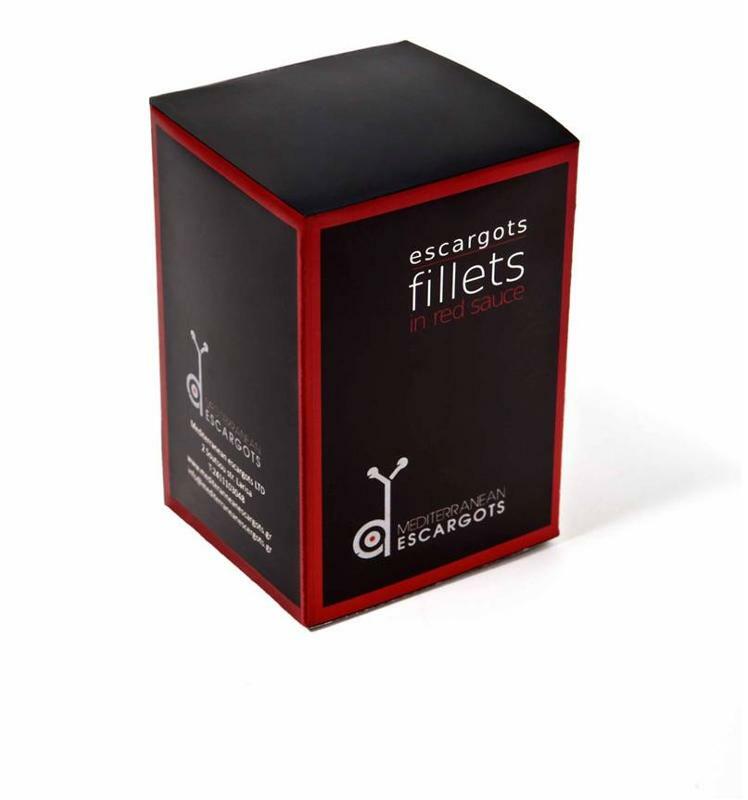 Mediterranean Escargots has developed a trustworthy productive model on the basis of the production of snails of high gastronomic value with special quality characteristics. The Mediterranean Snail boosts a tender meat with delicate color, fine and rich taste. High nutritional product, rich in protein, collagen, iron and Omega 3 fatty acids. 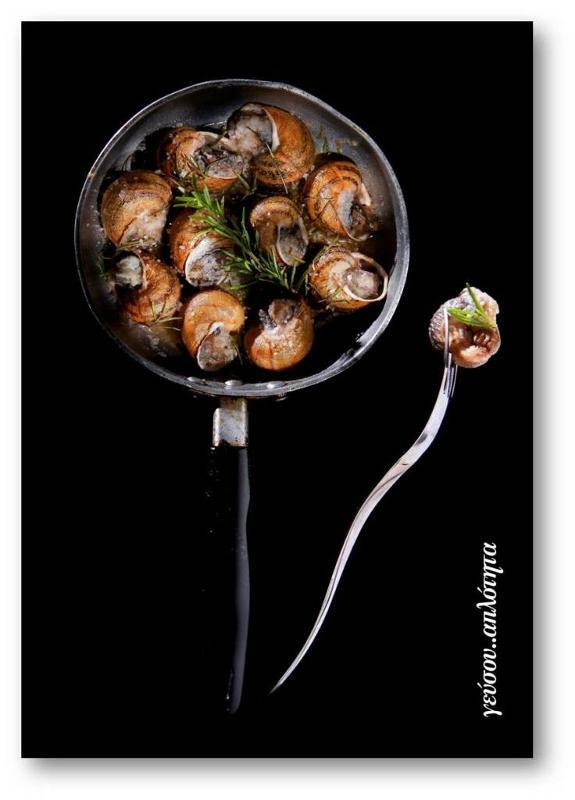 Mediterranean Escargots applying traditional and modern recipes creates new generation snail products ready to serve the taste and the needs of the most demanding customers. We aim to serve the needs of the final customer by providing the highest quality and taste snail characteristics.